Measuring cocoa powder is easy. First, you need to start with some really good cocoa powder. 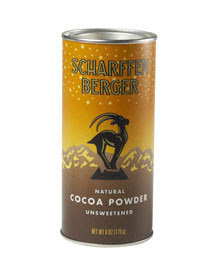 My choice is Scharffen Berger. It is a natural cocoa not a dutch-process cocoa. In my opinion, the taste is more pure and smooth. 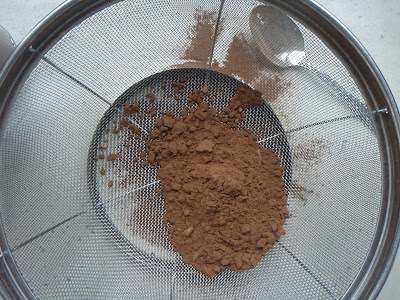 When measuring cocoa powder you may first need to sift to remove any lumps. 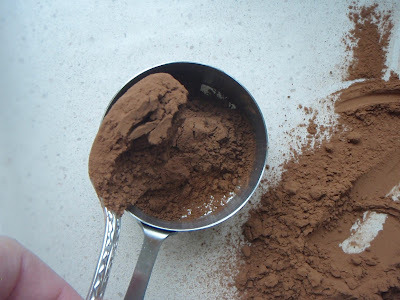 If you have no lumps in your cocoa powder then you can skip this step! 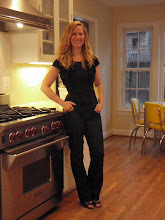 The process is the same as for measuring flour. 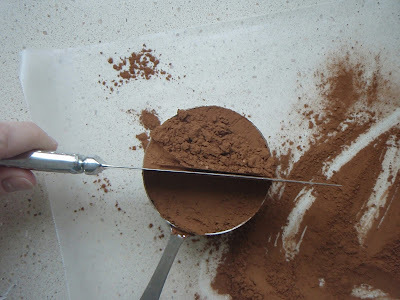 Using a spoon, lightly scoop the cocoa powder into the measure cup without tapping the edge or forcing the cocoa into the cup. Then level off the excess cocoa powder using a straight edge.